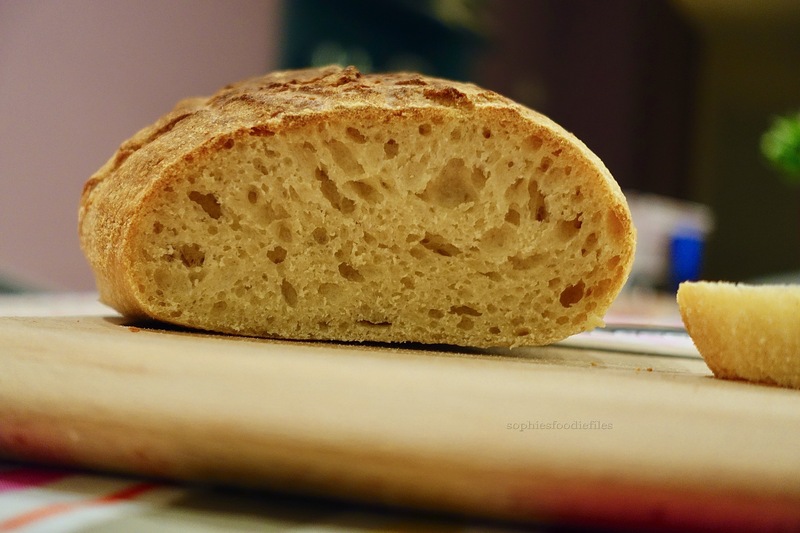 Previous Post 5 grain cranberry almond sourdough bread! Next Post Vegan Cinnamon Nut Rolls! Your bread always looks so tasty! I would love to try a slice! I try to please you all! 🙂 Have a nice Sunday! It must be delicious to have breakfast with your special slice of bread, marmelade on it and of course a nice cup of coffee! Well done! Looks chewy and yummy! An awesome artisan bread, Sophie. Thanks so much, bread making friend! Oh yes!! You are in a flow girl 🙂 What a delicious, professional looking bread !! Thanks so much, dear Linda! That looks like a gorgeous loaf. It is, dear Jeff! Enjoy! I love that you had it for 5 months. I so gotta get into this. It sounds fun, Sophie! 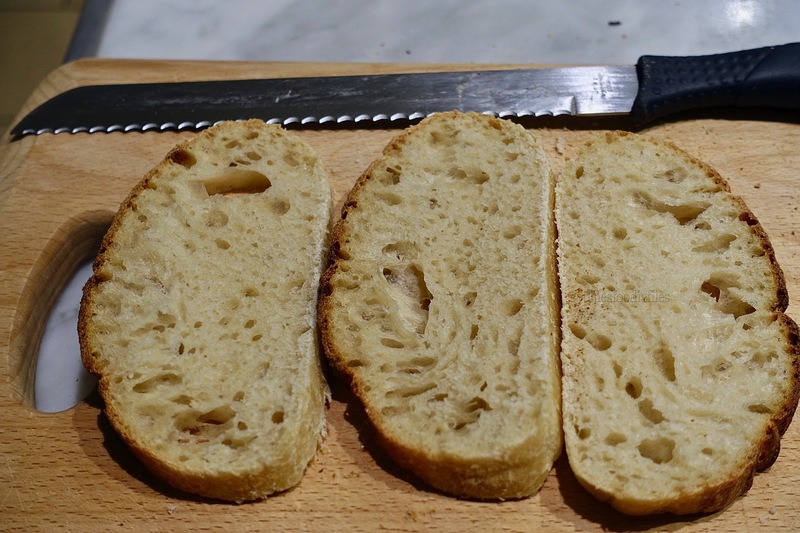 I adore eating sourdough, but can’t keep a starter alive to make it myself. Good thing I’m living in the bay area, where there’s no lack of delicious options. I envy your beautiful loaf, though!